No matter how careful you are these days, major cybersecurity breaches still happen way too often even for the world’s largest tech companies, regularly putting your most personal data and critical financial information at risk of being compromised. This popularity contest, mind you, is not one you actually want to win, so if you use “123456” to “secure” anything of value on your phone or computer, congratulations, you’ve probably been hacked. What’s truly mind-boggling is that, according to password management applications provider SplashData, 2018 was the fifth, yes, fifth consecutive year with “123456” and “password” in the top two spots on the list of the world’s worst 100 passwords. In case you’re wondering where SplashData gets its information from, it seems this year’s analysis derived from a database of more than 5 million passwords leaked on the internet. This is a serious threat, guys, and it’s imperative to start treating the matter seriously. 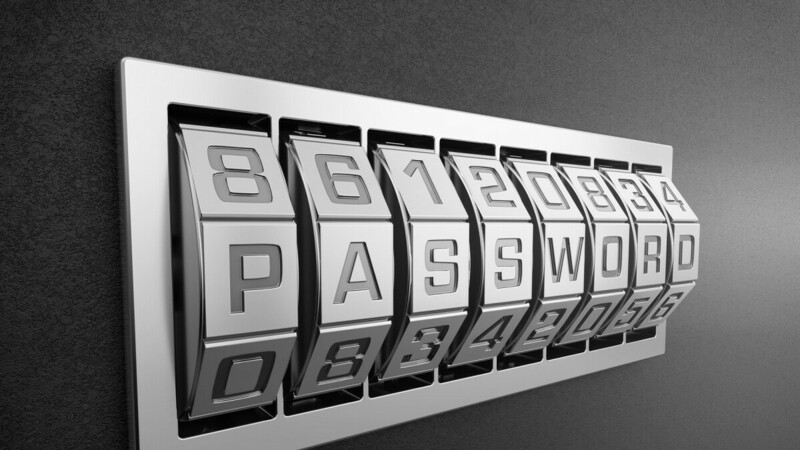 Forget passwords that are easy to remember. That’s what services like LastPass are for. Choose something random, lengthy, and impersonal, then go one step further with two-factor authentication. You can never be too safe! I use these sorts of passwords for things that don't matter,123456 FTW LOL, I use a custom alphanumeric for everything else of course. I use two factor if available, or else it's a 12 character password, of numbers, letters,and characters. Yep, gotta keep the important s**t locked down. I use the same password for this site as my gmail and other google stuff honestly. My wife forgets her passwords all the time. So she's taken to using strings of profanity for all of her passwords.